A guest post by NISADE about the new developments at Rusutsu!! If you’ve visited Hokkaido and haven’t skied Rusutsu, you are missing out. Just like Niseko, Rusutsu is graced with incredible annual snowfall. 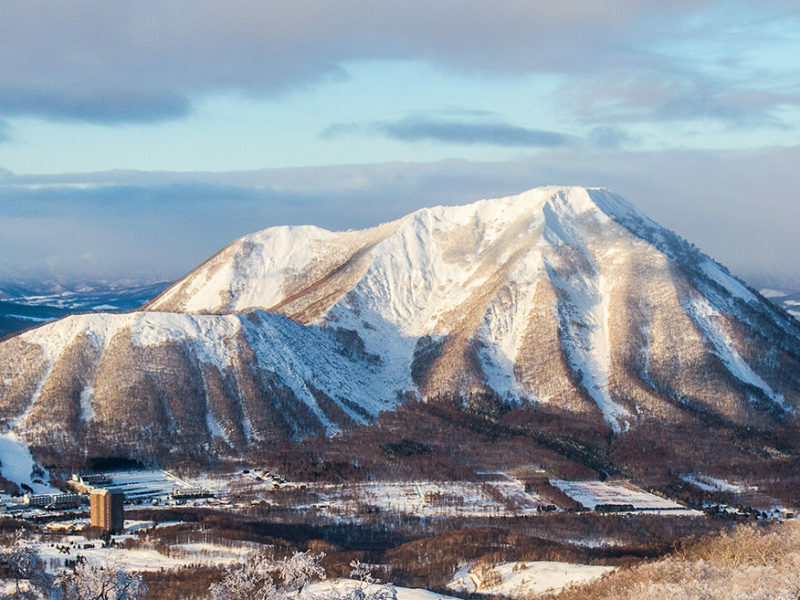 Fabulous terrain, exquisite birch trees and charming off-piste amenities make Rusutsu a must for any powder-loving Hokkaido traveller. If you have visited Rusutsu, you’ll be thrilled to hear that resort owners Kamori Kanko and Niseko property mogul Niseko Alpine Developments [NISADE] have just announced a multi-million dollar enhancement of the resort. 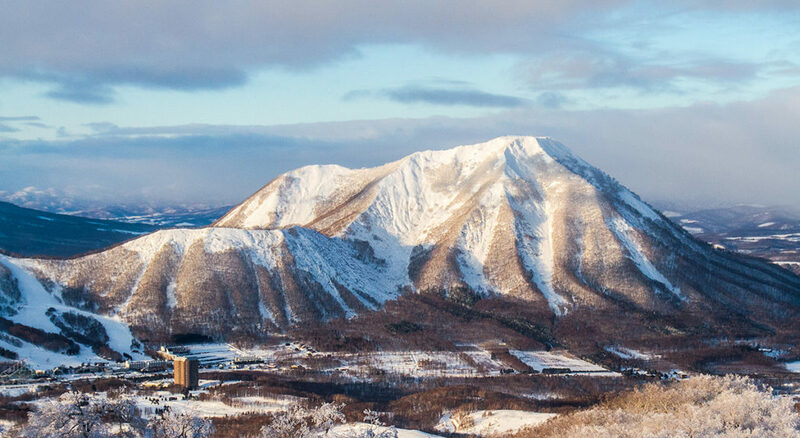 As Hokkaido’s largest mountain resort and by far the most popular all-season destination in the region, Rusutsu presents tremendous opportunity for development. The proposed makeover represents the beginning of an adventure that will establish Hokkaido as the most desirable ski destination in Asia. Phase One will kick off with The Vale Rusutsu, a 148-room ski-in/ ski-out hotel created by the talented team behind The Vale Niseko. As Niseko’s most awarded hotel, The Vale Niseko has set the benchmark for five-star service and accommodation in the region. Expanding the prestige of The Vale brand to Rusutsu is a promise of excellence to investors and future visitors. 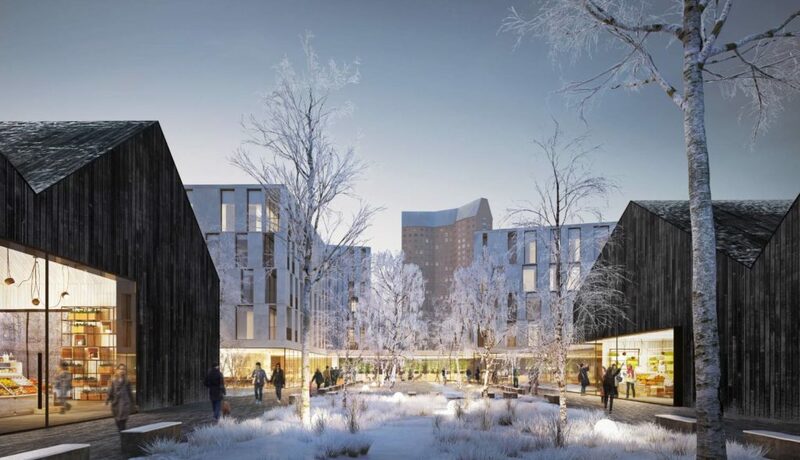 Guests of The Vale Rusutsu will enjoy direct access to a world-class onsen and spa facility; a resort connection that will eventually extend to a multi-level shopping, dining and nightlife hub. For the very first time, Rusutsu Resort is open to outside investors. Each of The Vale Rusutsu’s luxurious rooms and residences are available for purchase; an opportunity to jump on board a ride that will take Rusutsu Resort to the top of the game in the international ski industry. While other Hokkaido mountain resorts are remarkably slow during summer, Rusutsu’s occupancy during the warmer months often exceeds that of winter. This established year-round business offers a reassuring promise of return on investment for The Vale Rusutsu owners. True to the values of both partners, owners at The Vale Rusutsu will be treated to a range of perks, from a dedicated owner’s bar and lounge to priority access to the ski lifts. Kamori Kanko has the privilege of owning Rusutsu Resort in its entirety, so the development is master-planned to flow synergistically throughout the resort. When searching for a partner that could meet the needs of this highly strategic development, Kamori Kanko selected NISADE for its track record of excellence and its vision for the future of Rusutsu Resort. Both companies were recently honoured at the World Ski Awards, the highest achievement for ski industry professionals. Kamori Kanko’s Rusutsu Resort was named Japan’s Best Ski Resort, while The Vale Niseko by NISADE was crowned World’s Best Ski Boutique Hotel for the fourth year in a row. The possibilities are endless as this award-winning team gets ready to launch the most exhilarating mountain development in Japan. Further development phases will be announced in 2018, and there are talks of a bid for one of the country’s first Integrated Resort (casino) licenses. With the neighbouring resorts of Niseko and Kiroro constantly developing their tourism offerings, the Hokkaido region is set to become a dazzling ski destination that rivals the multi-resort regions of North America.